- We believe, that this visit is a visible green light for our countries and business in economic relations - said the President of Poland, Andrzej Duda while opening the Polish - Kazakh Economic Forum. - Potential of cooperation is enormous - marked President Duda. - We should use it to enforce the economic position of our countries - he added. - Potential of cooperation is enormous - marked President Duda. - We should use it to enforce the economic position of our countries - he added. The President also gave an opinion that Nursultan Nazarbajev's visit is a perfect impulse to start the wide cooperation between Poland and Kazakhstan. - Kazakhstan is an undisputed economic leader in Central Asia, Poland is a leader of Middle Europe - said the President. - Considering the scale of mutual turnover and economic contacts, looking right at this position which our countries take in their regions, there are no doubts that the cooperation potential is great - he added, encouraging entrepreneurs to gain business contacts. President Duda mentioned that apart from deepening the economic relations, he also cares about an education sector liaison, between universities for example. At this context, among other things he marked the fact, that Poland, next to Latvia is currently coordinating the EU - Central Asia educational platform. 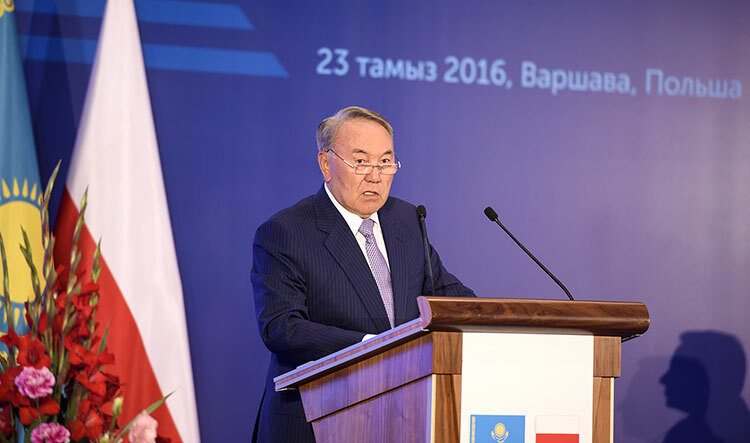 President Nazarbajev underlined that Kazakhstan treats Poland as an important political and economic partner in EU. He marked, that his country is interested in Poland's experiences in developing SME’s. He underlined that in Kazakhstan this sector makes 30 percent of economy thus supporting SME’s is a priority. 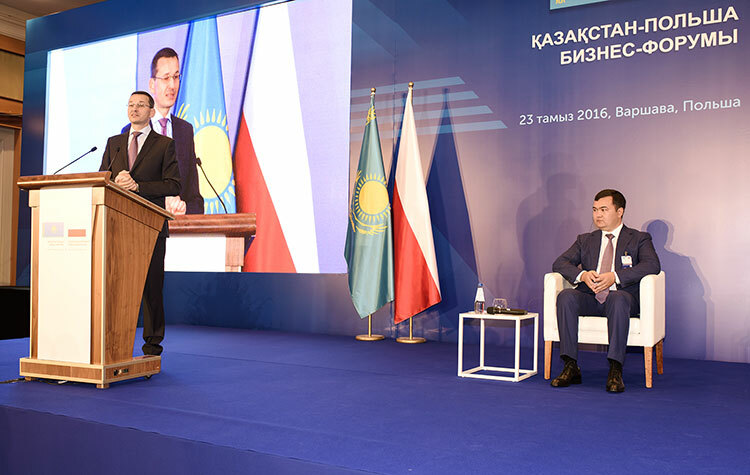 During the speech President also marked, that even though there are geopolitical changes visible worldwide, there are no political or economic problems between Poland and Kazakhstan. As part of the Forum, two discussion panels were held: economic panel and regional panel. - We are opening a new era in Poland-Kazakhstan relations - said the deputy prime minister and the minister of economic development, Mateusz Morawiecki, who also started the economic panel. Zhenis Kasymbek, Minister of Investment and Progress in Kazakhstan, underlined, that Kazakhstan is looking for new growth in agriculture, food, energetic, machinery, pharmaceutical, petrochemical, smelter and innovations sectors. - Kazakhstan has 10 special economic zones including the Technology and Innovation Park. They include all the priority sectors of Kazakh economy. 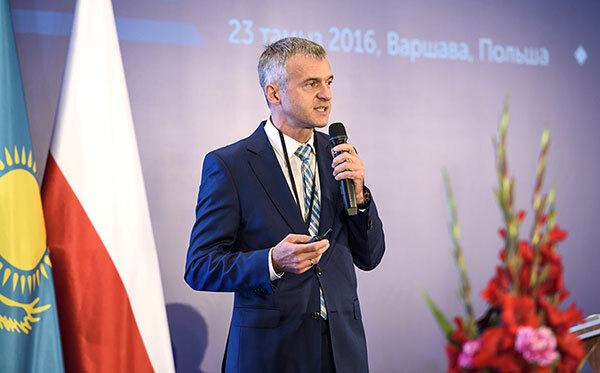 Bartłomiej Pawlak, PAIiIZ president, also encouraged to invest in the Asian partner. 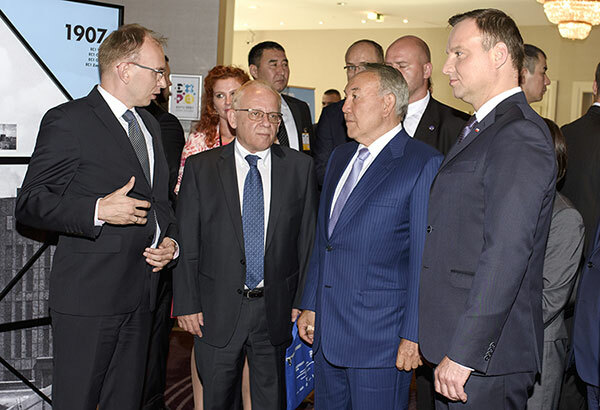 - We want to support Polish companies in export activities and we hope that Kazakhstan will become another market appreciated by our business people with it’s huge business potential - marked PAIiIZ president. Fifteen cooperation and agreements at institutional, regional and business level was signed between Poland and Kazakhstan. Total of 25 contracts, valued 1 bln USD were agreed. During the Forum, organized by the Ministry of Development, Kazakh Embassy, Kaznex Invest, PARP and PAIiIZ, Polish and Kazakh entrepreneurs had an occasion to network and B2B.